Following her outstanding performance in collaborative work with Jon Balke and Jon Hassell on the "Siwan" recording of 2007/8, Moroccan-born singer Amina Alaoui presents her own border-transcending project. 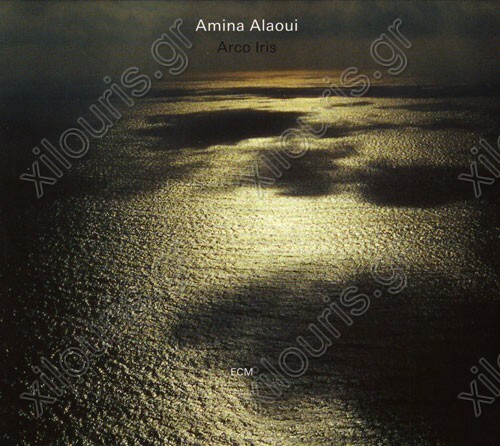 When Alaoui sings there is "no need to discuss the origins of fado, flamenco or Al Andalusi" for the music itself explores the common crucible of the styles, and Amina's delivery makes the interconnections impossible to miss. She is superbly accompanied by her outstanding ensemble in which violin often echoes the voice, and oud, flamenco guitar and sparkling mandolin surround it. Guitarist José Luis Montón from Barcelona has a strong following amongst flamenco adherents worldwide. Mandolinist Eduardo Miranda was born in Brazil, has lived the last two decades in Portugal, and links choro and fado styles through a vocabulary influenced by jazz. Violinist Saïfallah Ben Abderrazak and oud player Sofiane Negra are from Tunisia. Idriss Agnel, Amina's son, plays percussion and adds a shimmer of electric guitar.